Hubstaff's Chrome extension allows you to track time to your Jira issues right from the Chrome browser on the issue. Just start the timer when you're working on the issue and stop it when you're done. 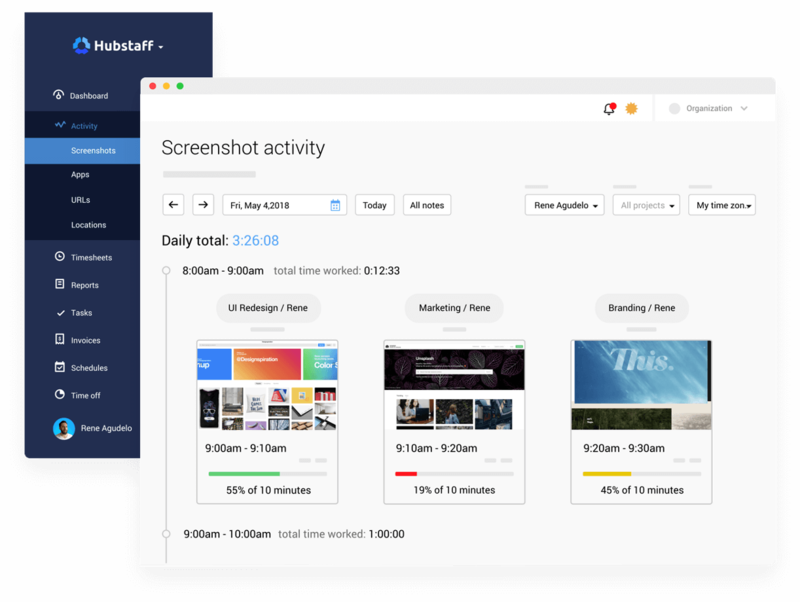 Hubstaff's desktop app was built to automatically track time and seamlessly integrates with Jira to track time spent on issues. Install it on Windows, Macs, Linux, and Chromebooks to track exact time spent working. You can even install it on iOS and Android devices to track time to issues while on the go. See randomized screenshots of the work being done on Jira issues when your team works on them. Activity levels are also calculated so you get a better idea of how your team is working. The app installs on Windows, OSX, and Linux desktop operating systems. 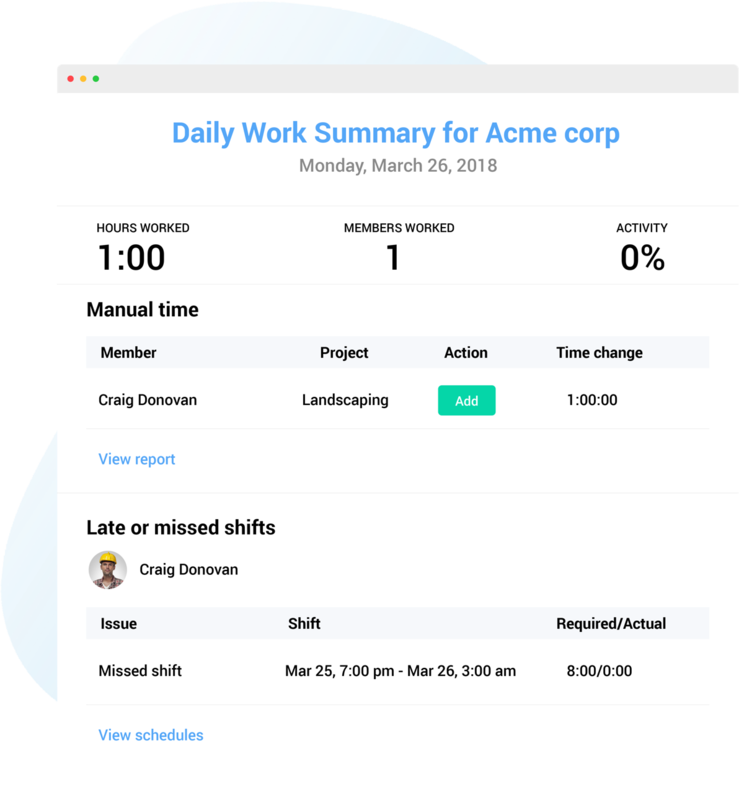 The mobile apps for Android and iOS allow you to track time to tasks from anywhere, and the Chrome browser extension allows you to track time to your Jira issues directly from the Chrome browser. Hubstaff syncs automatically with Jira through its API. After assigning issues to users, they are able to track time with the push of a button. Hubstaff's app runs in the background while your team works. Track exact time your team spends on their assigned Jira issues. Easily link your Jira and Hubstaff projects to pull down issues. Add manual time if not using the app to have it included in reports. Hubstaff automatically generates reports for you that you can filter based on your needs. See exact time spent on different projects and Jira issues, as well as activity level percentages. You can easily filter these reports by date, project, or user. You can also download, export, or email the reports.